Mother Ukers! Beer Festival! Cuckoo Inn! Fri 11 Sept! We love cuckoos, we love inns, and we do love a beer festival, so we’re chuffed to announce a confirmed date at the Cuckoo Inn Beer Festival on Friday 11 September. 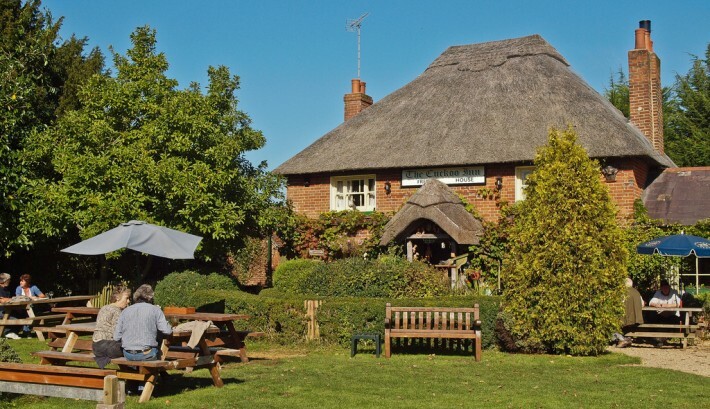 They hold two beer festivals a year, this is the second, taking place between 11-13 Sept, and we’ve heard it’s a quality pub in a lovely setting and people come from miles around to enjoy the ales and merriment. Win! We’re on at 7pm, so… see you there! Take a peek at their facebook page for more news on what’s in store.